Summer is in full swing and that means students are on their summer break. While it’s important to spend time outdoors, summers days can get dangerously hot and humid, and for many around the world, summer also brings the rainy season so we often find ourselves indoors whether we like it or not. So how are most people choosing to spend during the downtime? Summer is here! You can kick back and enjoy life, but what's there to do if it's too hot or rainy? When my 11 year old niece comes to visit, the first things she says to me are “Hi!” and “Can I have your WIFI password?” She then promptly logs into her favorite game on the tablet and enters her own little world. Adults may make up the majority of game players, but more kids than ever are playing games and this time of the year is when they have the most time to indulge, and that’s not a bad thing! Contrary to the old belief that playing games is bad for children, studies have shown that playing games actually helps to improve intellectual and social skills! The study conducted by an international team of researchers has found that kids who played a lot of video games were 1.75 times more likely to have high intellectual learning, and 1.88 times more like to have high school competence than their non-gaming peers! This includes improvements in peer relationships and social development as well. 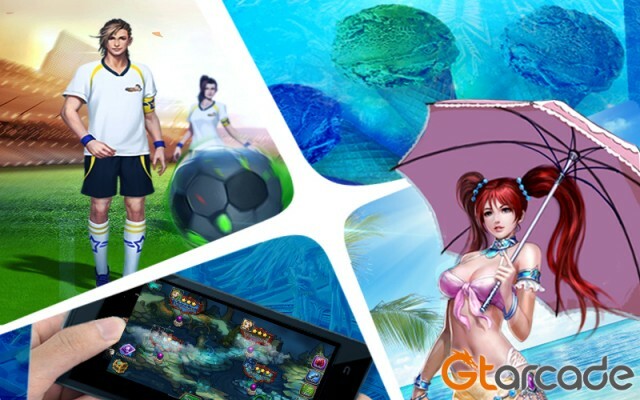 With more of today’s games going online, the benefits of gaming are even greater! 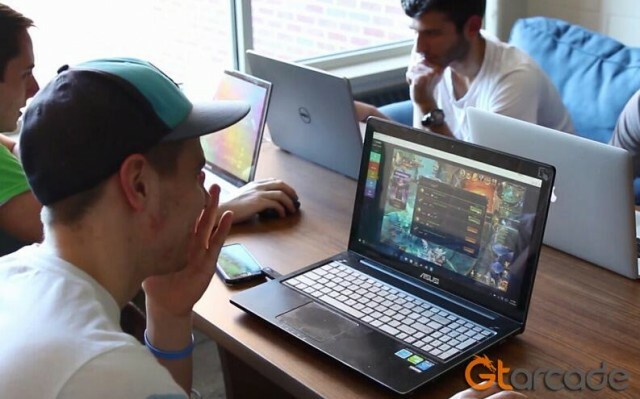 When playing an online game, especially something like an MMORPG game, players often find themselves having to work together with strangers to reach common goals. Even leadership skills are molded through online game activities such as running a player alliance where one has to manage tens or even hundreds of players. I have always been a big supporter of gaming and of course a big gamer myself. Lately I’ve been getting into a lot of browser games due to their high accessibility. 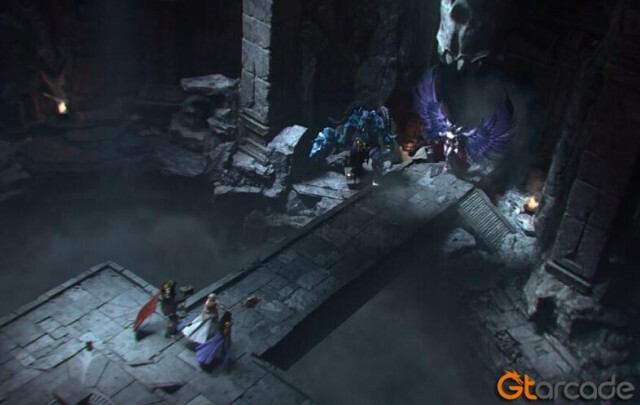 I can instantly launch a game like League of Angels II in one of my browser tabs or on Facebook, log in to complete some quests, rank up in some PvP battles, then switch to another tab and come back for more later. It’s really quite beneficial to be able to jump in and out of a game while I’m doing something else. And while you can play the game in nice little chunks of time, it still provides solid strategy and RPG gameplay with very high end graphics for a browser game. For the times when I get the gaming itch but there’s no computer around, I’ll fire up a mobile game or two. Fire Raiders has been my go-to mobile game these days. This game is also a strategy RPG that can be enjoyed in short bursts. Whether you’re leveling your heroes or defending your guild in some cross-server PvP, the progression you make is really satisfying. I was initially drawn in by the art of the game, but the deep gameplay had me hooked and coming back. Get your game on this summer, but also remember to rest in between long sessions. Do some chores around the house, take a walk outside (bring the family pet), or even just do a bit of stretching. For those unbearably hot summer days, spend it indoors with your favorite game and head out when the sun is down.